Wellbeing is a word found almost everywhere these days—but what does it actually mean for your child? Wellbeing is a word found almost everywhere these days-but what does it actually mean for your child? This book will guide you through all the challenges of raising a happy and healthy child – physically and emotionally. We’ve gathered together case studies, expert research, and tips from psychologists to bring you the complete overview. Might my child have low levels of wellbeing? How can I improve my child’s wellbeing? What are our basic human needs? How much activity does my child need? How can my child get enough sleep? What are the fundamental emotional needs? How can I help my child feel confident and safe? How much control should I let my child have? How can I build a strong community for my child? How can I make my child feel valued? How can I build an intimate relationship with my child? How much attention does my child need? Where can my child find privacy in our social world? How can my child find their purpose? What inner resources does my child have? How can I cultivate empathy in my child? How can I raise a compassionate child? Why is being grateful so good for us? How can I help my child through difficult times? How can I help my child cope with change? How should we talk to our child about separation? How can I help my child understand illness and death? Should I limit how much my child uses technology? Should I control what my child looks at? How can mindfulness help my child make choices? How can mindfulness help my child with their worries? How can mindfulness help my child manage their emotions? How can we practise mindfulness as a family? Each chapter ends with tips for parents. Julie originally trained as a nurse, moving into school nursing as she raised her family, then setting up her own business 25 years ago working as a consultant to schools in the area of wellbeing and personal, social, health education. She then trained as a systemic therapist, then as a psychotherapist working in schools or in private practice with children, adolescence and parents. She is a leading provider of workshops and seminars for children, adolescents and parents in London and the surrounding area. In the last few years she has become involved in the field of mindfulness and now teaches this key life skill to children, adolescents, teachers and parents. She is author of a number of children’s books on issues such as bullying, anger and step families and has contributed to a number of Radio 4 productions e.g. ‘Bringing up Britain’, and a series on Cyber Bullying etc. She also speaks regularly within the business sector, clients have included – Credit Suise, Citi Group, Deutsche Bank, bskyb and Accenture. Her style is down to earth, reality based, interactive and humorous. Using her wealth of experience working with parents and children she is in touch with issues that both face in an ever-changing world. She is committed to informing, equipping, affirming and at times challenging parents as they attempt to do one of the most difficult and rewarding jobs of their lives. I was really impressed with this book – it’s full of wisdom but doesn’t make you feel guilty, and Julie Johnson’s years of experience as a therapist, trainer and author, as well as a parent, keep it grounded and useful. 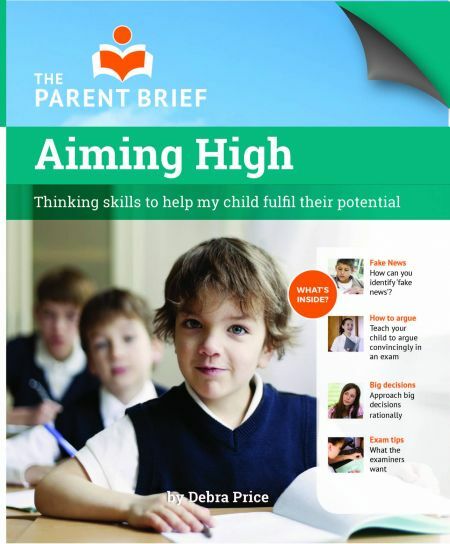 It has tons of practical tips for parents who want to help their children to thrive in our complex world. Julie explains why wellbeing is so important and what we can to do to increase our children’s well-being. It’s a beautifully designed book with lots of photos, and includes case studies, research and quotes from parents. 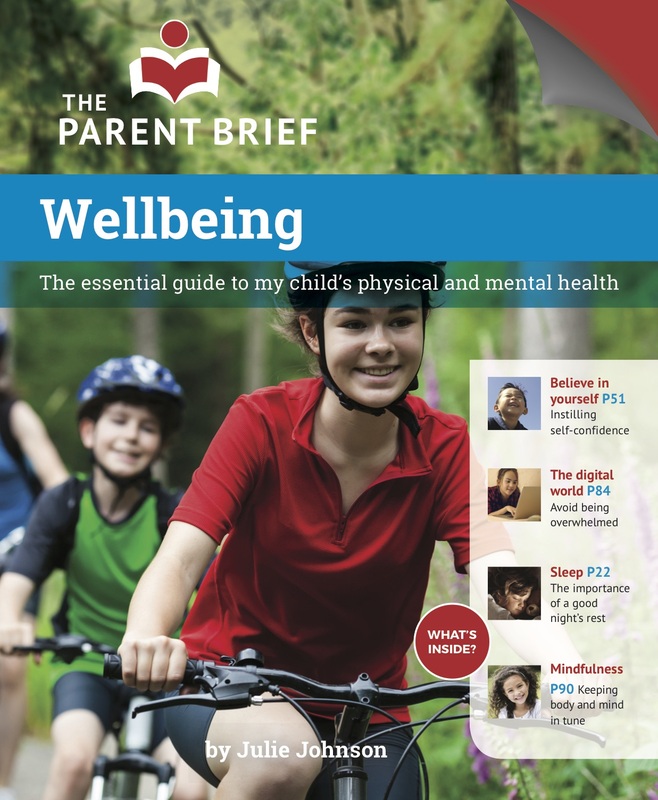 Every chapter has a section on how parents can improve their own wellbeing and look after their own needs, which is a unique and important focus. Highly recommended. I don’t have children but I would thoroughly recommend this for those in my ‘category’ who have nieces, or god-children or work with young people. It’s presented really well in ‘plain English’ and covers a multitude of categories in a clear, informative, interesting and visually-appealling way. I liked the quotes and references to other materials that expand on any of the subjects within the book, so if you want to get deeper on a particular area, this gives you good pointers. 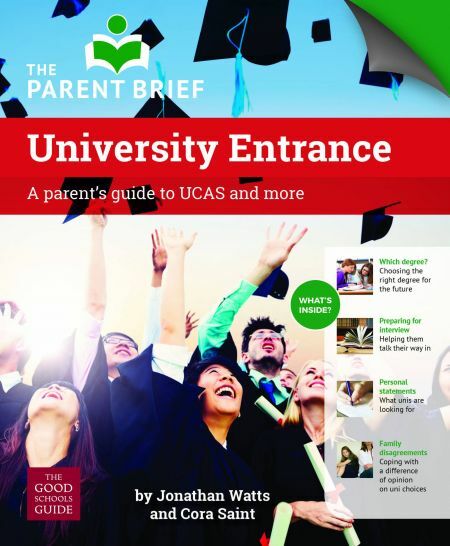 The tone is honest and encouraging – not patronising like a lot of ‘How To’ type books – and is fully appreciative of the demands on parents in this modern age. A great resource to accompany you on your parenting journey. This is an invaluable book that is rich in wisdom but written in an altogether accessible way. 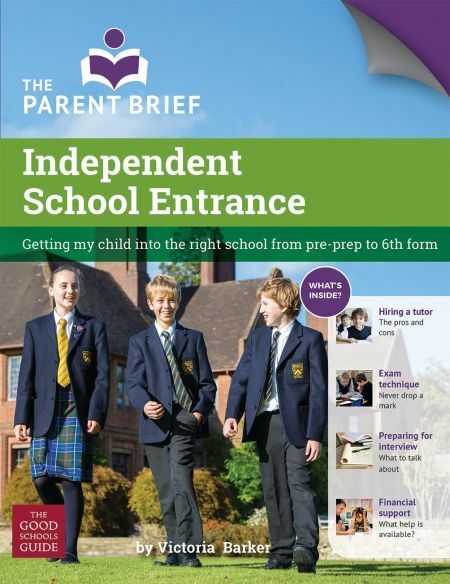 The visual format, with lots of pointers to top tips, makes it very easy to dip into. The advice provided is practical, forthright and optimistic. I wish I had been able to read it when my children were young. I think this is a brilliant and inspired book. My own four children are teenage and beyond now, but there are still suggestions and ideas that are relevant for my interactions with them. I wish it had been around when I was a health visitor, because it would have been an ideal resource to recommend to parents facing the potential minefield of bringing up children today. I have already recommended it to several friends with younger children. The layout makes it easy to dip into to read for busy people and pulls together so many strands of recent research about child development all in one book.